Buy 40 or more for $11.39 each. 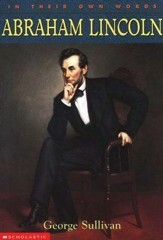 This second edition of Abraham Lincoln Civil War Stories has been updated with an eye to highlighting the character and leadership of Lincoln--qualities that are much needed in a divided country. 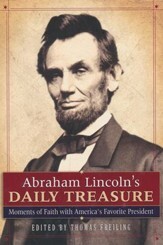 A rare and beautiful heirloom collection, this book reveals the servant heart of President Lincoln, his dedication to the people who served him, and his homespun humor and wisdom. These are the stories that build character and inspire conviction in those who read and hear them. Gathered for the very purpose of being passed from generation to generation, these delightful stories will charm and inspire adults and children alike. 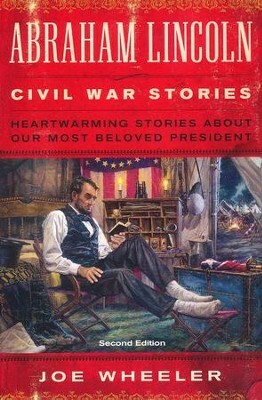 Collected over a lifetime from old magazines and publications--most published between the 1880s and the 1950s--these stories tell of the personal life of Lincoln, his tumultuous years during the Civil War, and the impact he had on the people who met him. Paperback. 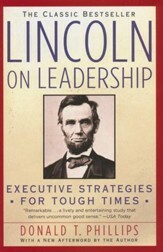 This new edition of this classic collection of stories about Abraham Lincoln includes rewritten introductions to each story that draw relevancies and lessons from this great man of leadership and apply them to the political climate of today. 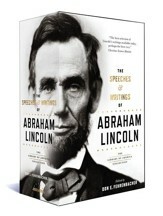 Each story in this rare and beautiful heirloom collection reveals the servant heart of President Lincoln, his dedication to the people who served him, and his homespun humor and wisdom. These are the stories that build character and inspire conviction in those who read and hear them. Gathered for the very purpose of being passed from generation to generation, these delightful stories will become favorites of adults and children alike—as parents and grandparents read them again and again to their children and grandchildren. Collected over a lifetime from old magazines and publications—most published between the 1880s and the 1950s—these stories tell of the personal life of Lincoln, his tumultuous years during the Civil War, and the impact he had on the people who met him. Joe Wheeler is considered one of Americas leading story anthology creators. His bestselling Christmas in My Heart story anthology is the longest running Christmas story series in America. Wheeler earned a masters in history from Pacific Union College, a masters in English from Sacramento State University, and a PhD in English from Vanderbilt University. He lives with his wife in Conifer, Colorado. I'm the author/artist and I want to review Abraham Lincoln Civil War Stories, Second Edition.